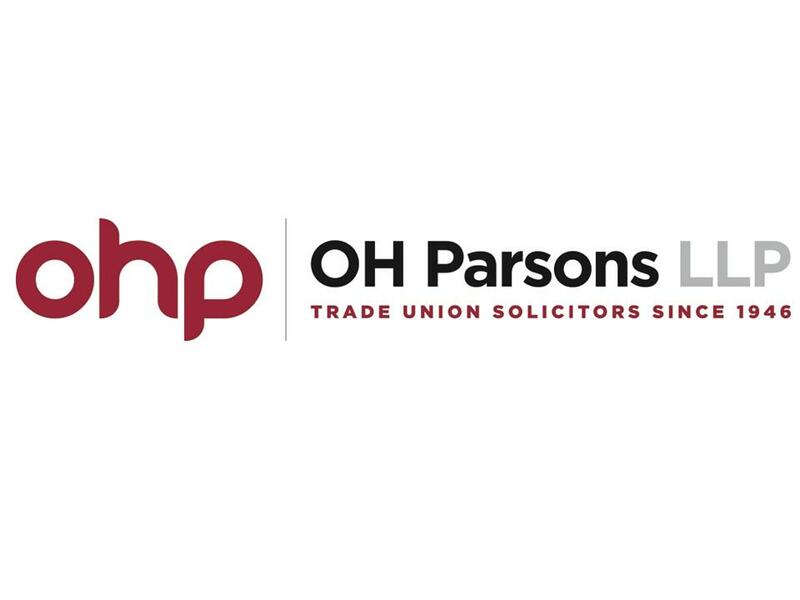 Show Racism the Red Card is delighted to announce that OH Parsons have signed up as Business Friends of SRtRC and renewed their support for the 2014-2015 season. Our Business Friends network continues to grow and will be a crucial initiative to increase the level of support that we receive from the corporate sector to continue the success of our campaign. Deputy Chief Executive of SRtRC Paul Kearns said 'This support will contribute towards our programme of educational activities that we are able to undertake throughout the course of the year.